Mormon missionaries coming to a browser near you? Read more about Mormon missionaries coming to a browser near you? Read more about Typo? What Typo? 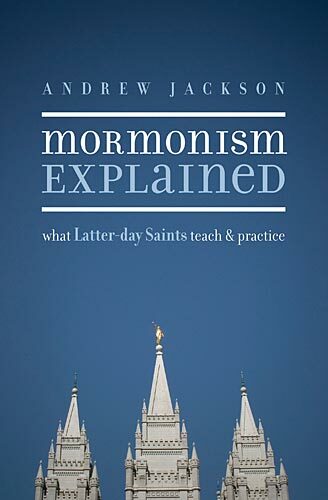 Andrew Jackson, Mormonism Explained: What Latter-Day Saints Teach and Practice. Wheaton, Ill: Crossway Books, 2008. Paperback, 208 pages. 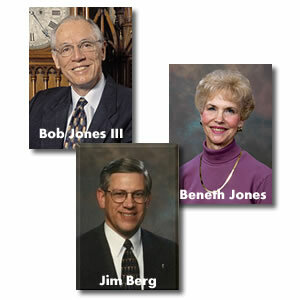 My wife and I had the privilege to gather with the Bob Jones gang (Bob and Beneth Jones, Jim Berg, and Bill Apelian) at an informal fellowship meeting on Saturday, April 19, at the Courtyard Marriott near the Salt Lake City airport. Bob Jones III is a unique university chancellor. He values time, salutes excellence, loves challenge, pursues godliness, and whips the wicked spirit of the age. Yet allow me also to comment on what stands out in my mind as a quality exemplified by Bob that garners much of my respect. He is wonderfully aware and accessible to choice servants of God in remote places. Just recently, he spoke at the centennial anniversary of a church family shepherded by Wayne Cooper in West Virginia. You can hardly find another place that would compete with being so cloistered in a backwoods hollow. Of course, I have to chuckle; Bob has also stayed with Pastor Gary Robbins, way off the beaten track in Southeastern Wyoming. Definitely, the chancellor is a loyal fighter and supporter for the servant of God beyond the limelight and whom many would overlook. Bob, the dissident, definitely has a knack for creating good friction, emphasizing as highly relevant what much in Evangelicalism considers irrelevant. 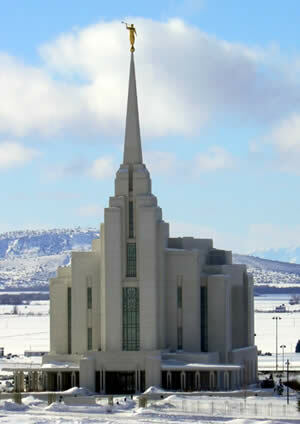 I am glad that he makes it a high priority to regularly reconnect and join with the faithful band of brothers in the LDS (Church of Jesus Christ of Latter-Day Saints) I-15 corridor.